Today, there is the knowledge and technology explosion all around. Everyone is seeking productive and economical gadgets. Maybe people become lazy or perhaps busy. This new innovation could be the best solution for individuals in the manufacturing systems. 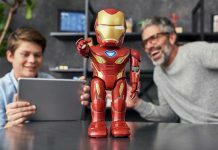 However, it could turn out to be the prime assistant in businesses such as robotic research, makers and makers space, film studios and other emerging industries. A team of UFACTORY has developed xArm which is the most economical still the excellent aid for manufacturing industries. It increases labor productivity by leaps and bounds. It eventually gives hike in productivity by around 95 percent. 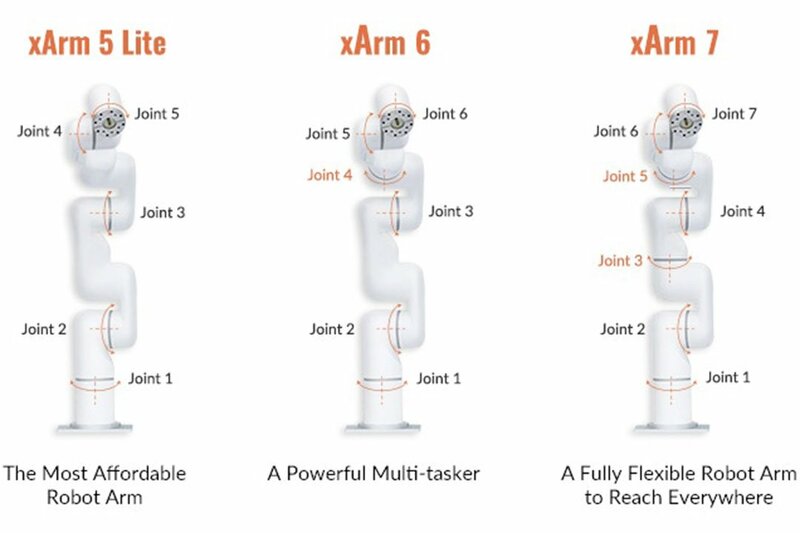 xArm is equipped with multiple arms which makes it flawless for multiple tasks. Also, there is no space for human error since it has a highly calculated precision hardware design which makes its functionality accurate. It works well with the most tiresome task of loading and unloading. Once a 3D printer is done with the printing, the xArm detect it with its computer vision system and mechanically unload the objects from the printer promptly. It has proved its excellence in the most challenging field robotics also. 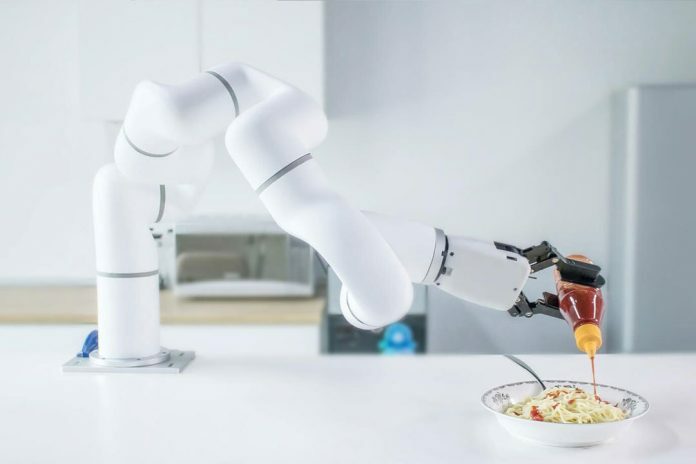 With the computer vision system of xArm, the robotics research will be much easier. 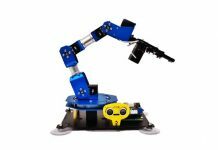 xArm 5 Lite is the most economical robotic arm which can be utilized effectively for pick-and-place task. xArm 6 has a payload of 5 kg and repeatability of 0.1 mm, it delivers increased dexterity and flexibility. xArm 7 is devised with Harmonic Drive with 17-bit Multi-turn Encoders, which make it flexible and perfect for industries like AI research, service automation, film studios, and many such. Dissimilar from other heavy and bulky industrial-grade robotic arm it is flexible-like human. Its easy and fast setup allows applying for different processes and settings. Its universal tool mount port allows installing different head tools as user needs. It comes with the end-actuators; gripper and vacuum system to help in various tasks. 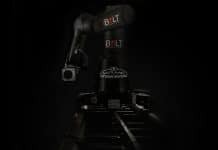 The built-in camera sensor that runs on Intel processor, enable the gripper to react with the environment and take actions accordingly. 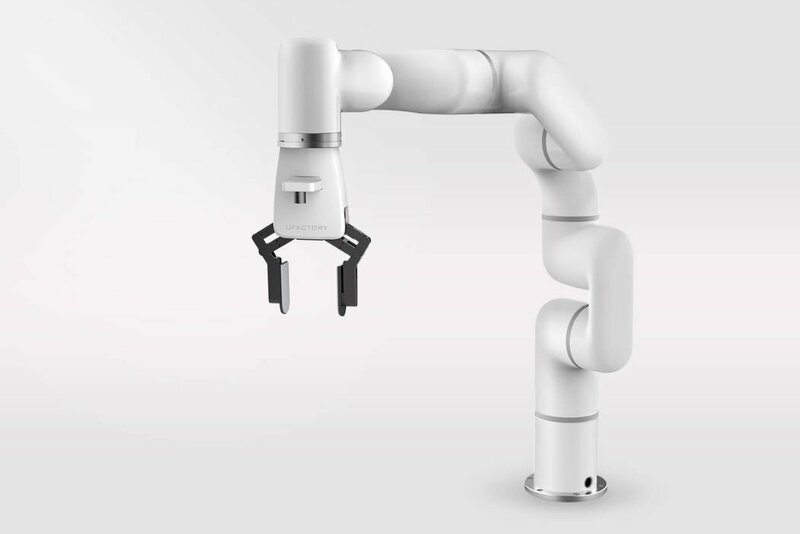 With a payload of 5 kg and the length of 691 mm, xArm touts repeatability of +/- 0.1 mm, it enables xArm arms to far better reproduce the movement of a real human arm and incredible dexterity. Robotic safety is prime though complicated whereas, xArm integrates the current feedback combined with the dynamics compensation to sense the force precisely if any collision happened, xArm will detect it and stop the moving in 0.5 s.
xArm overthrows the traditional robotic arm design with its stylish and sophisticated look, with its smooth carbon-fiber structure and it adds a sense of style and freshness to your workplace. The customized outer-rotor brushless motor combined with the built-in harmonic drive and 17-bit multi-turn encoders creates high gear ratios, plus high torque capability, and delivers excellent repeatability when repositioning inertial loads. 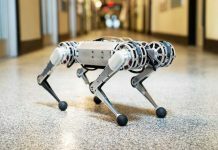 It is designed with carbon-fiber which is 50% lighter compared with the industrial robot, which delivers optimal robustness as well provides great flexibility. It is powered by ARM X86 chip which is powerful enough to handle the complex controlling algorithm. A team has revolutionized their product to make easy to operate for all those who are not engineers. Simply teach xArm to move and it will repeat the path. There is no need to learn to code or to do it for the arm. Merely by dragging – dropping the blocks, a complex path can be done in 10 mins.